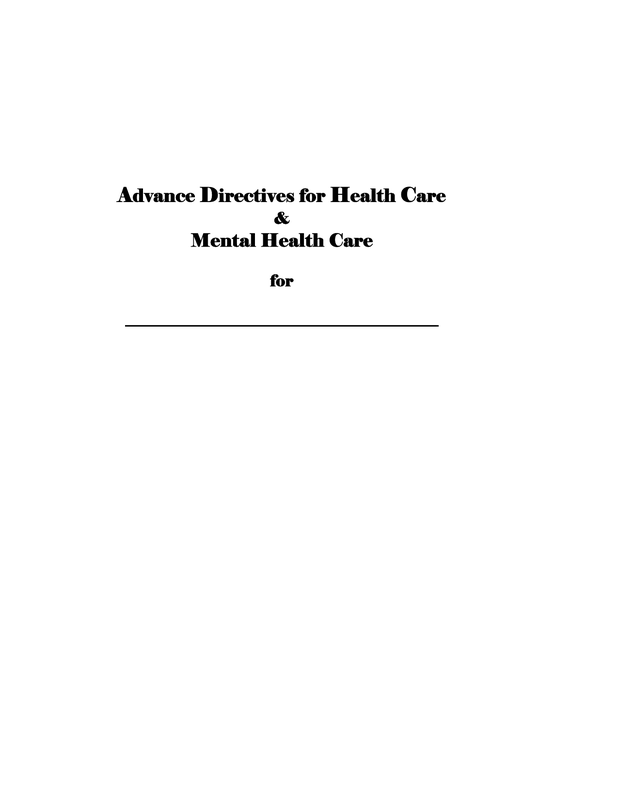 Download the Alaska living will form which under State law Chapter 52 (Health Care Decisions Act) allows an individual to set the life-ending decisions in the chance that they are not able to manage their medical needs for themselves. 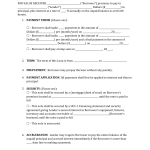 Also referred to as the advance health care directive, the form is to be authorized by the individual and in front of at least two (2) witnesses or a notary public. 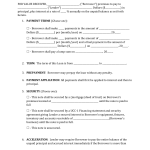 In some cases the form must be signed by the patient’s primary care physician.